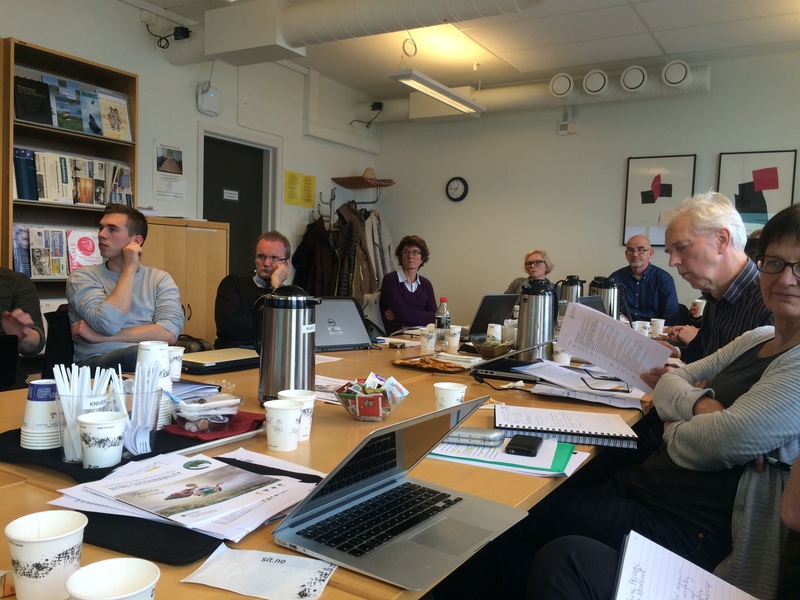 The second MC-meeting was held in Trondheim on the 5th of November. 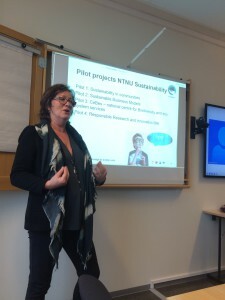 NTNU was the host, and we were invited for a one-day meeting at their locations at Gløshaugen. 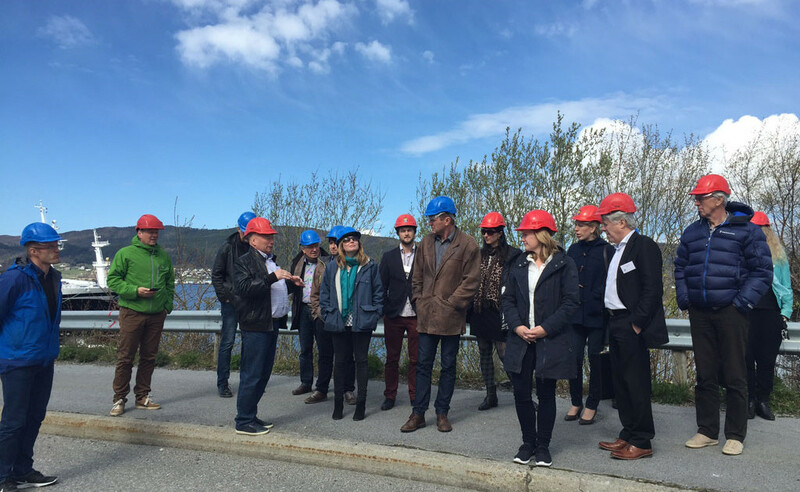 The objective of the meeting was to get an update on the PROMAC project activities and coordinate plans activities between the workpackages and research partners. Professor Annik Fet opened the meeting with a presentation about NTNU’s strategic research area on Sustainability were she is the director. 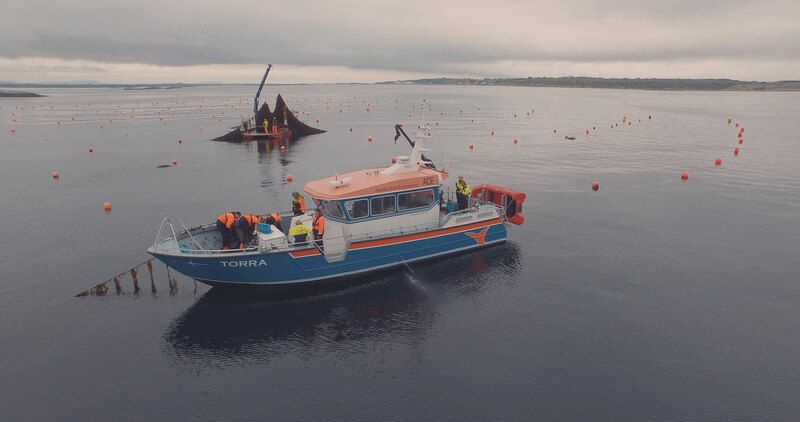 Sustainability is one of four strategic research areas that NTNU have for 2014 – 2023, were the goal is to bring the best minds across faculties and departments to work on cross-disciplinary subjects. 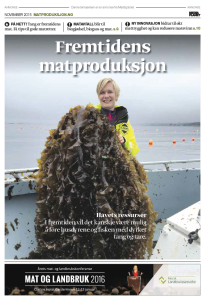 You can read more about Sustainability at: https://www.ntnu.edu/sustainability. 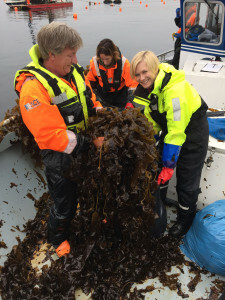 Raw seaweed material from Northern and central Norway, as well as from France and Iceland has been collected for further analyses of content and to be used in testing of primary and secondary processes. 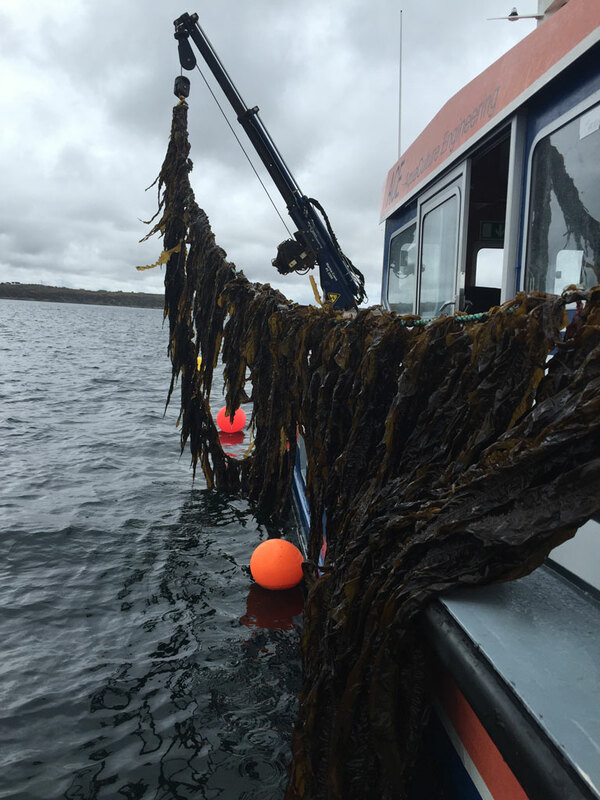 The effect of different rinsing methods and drying methods have been tested to see how they affect the raw material quality. 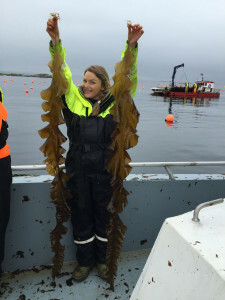 In addition, different methods for extraction of proteins from cultured and harvested biomass have been tested, and a pilot scale production is planed for next year. 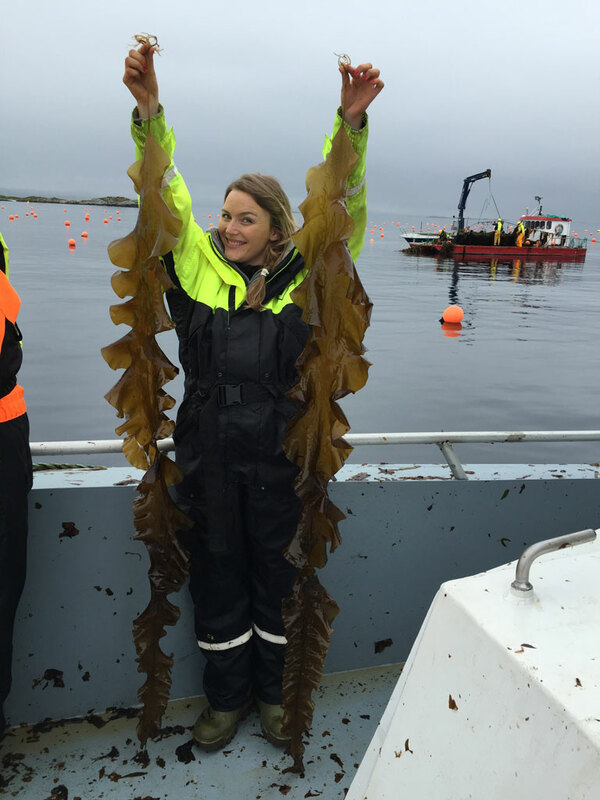 The proteins produced are going to be tested in different animals studies in order to study the nutritional and health effects of seaweed. Background material on life cycle assessments and bioeconomic modelling in the relevant value chains have been gathered and several descriptions and actual principals for logistic modelling have been drafted. 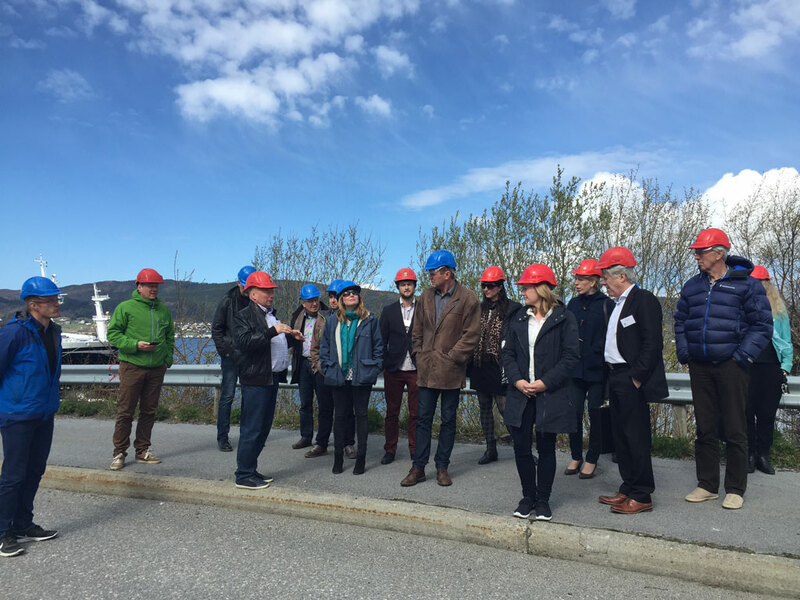 The project participants will meet again in Trondheim on the 2nd of February, before the PROMAC Open Day and project meeting on the 8th and 9th of March 2016.